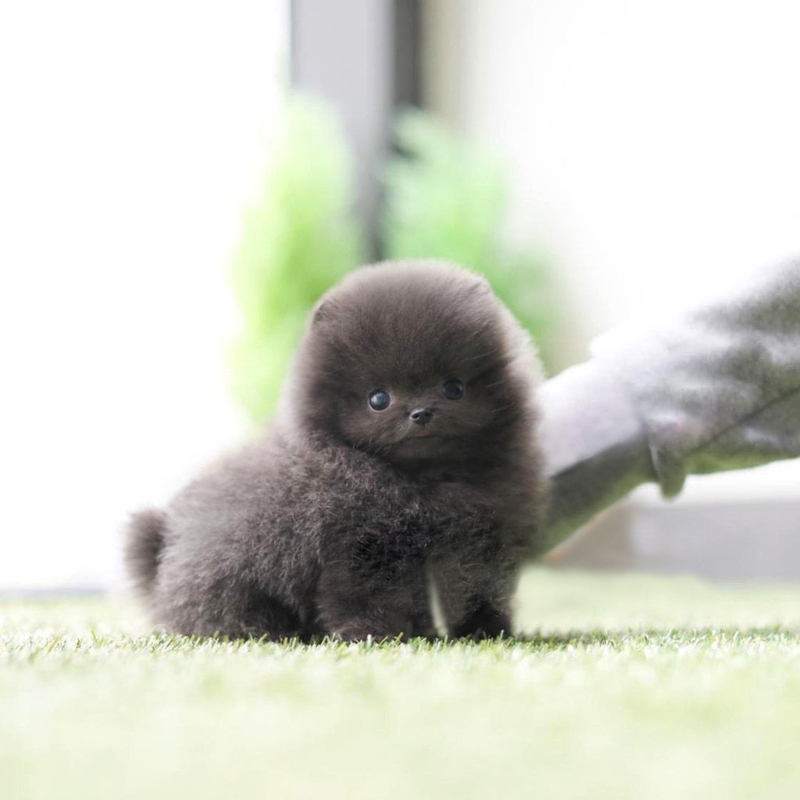 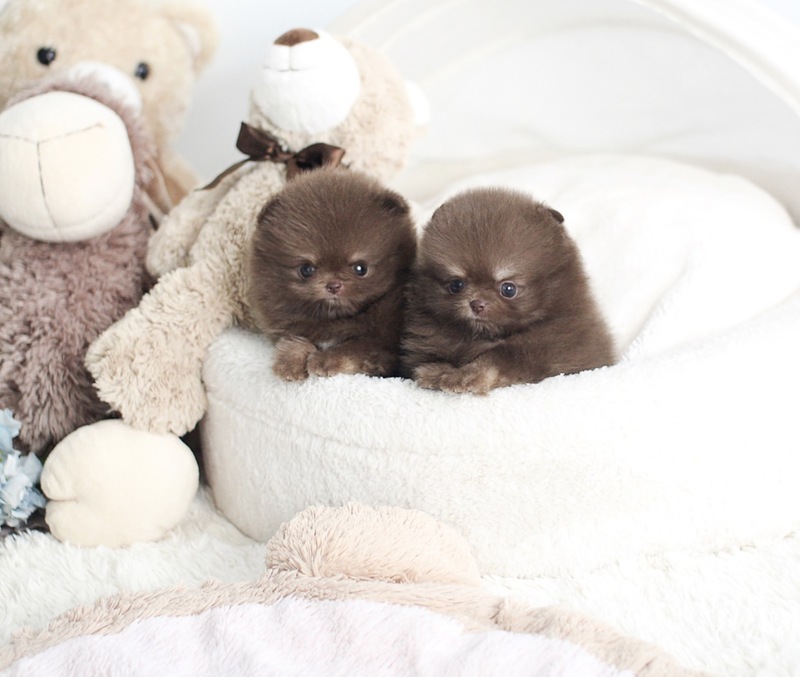 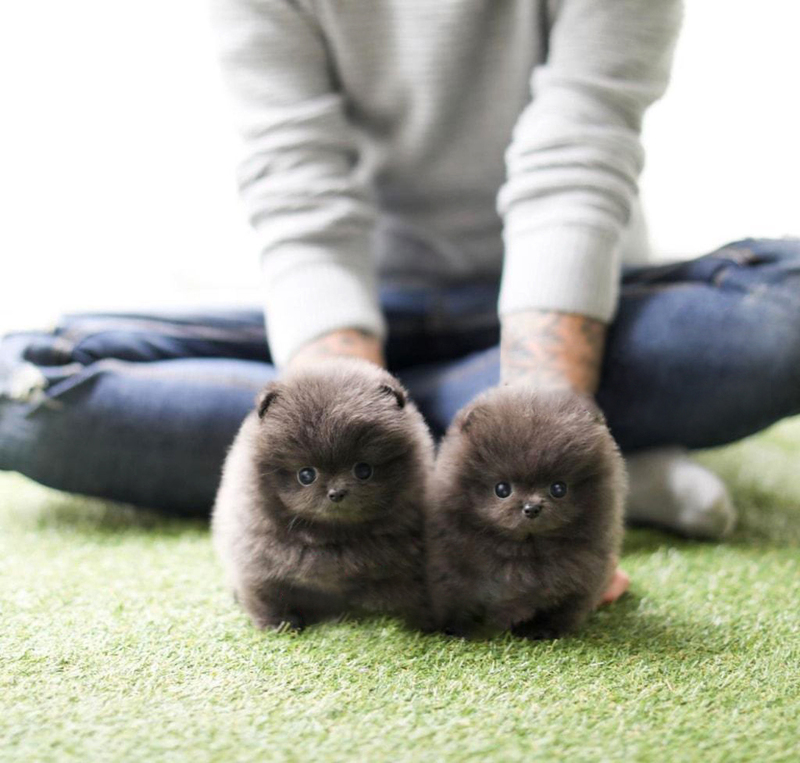 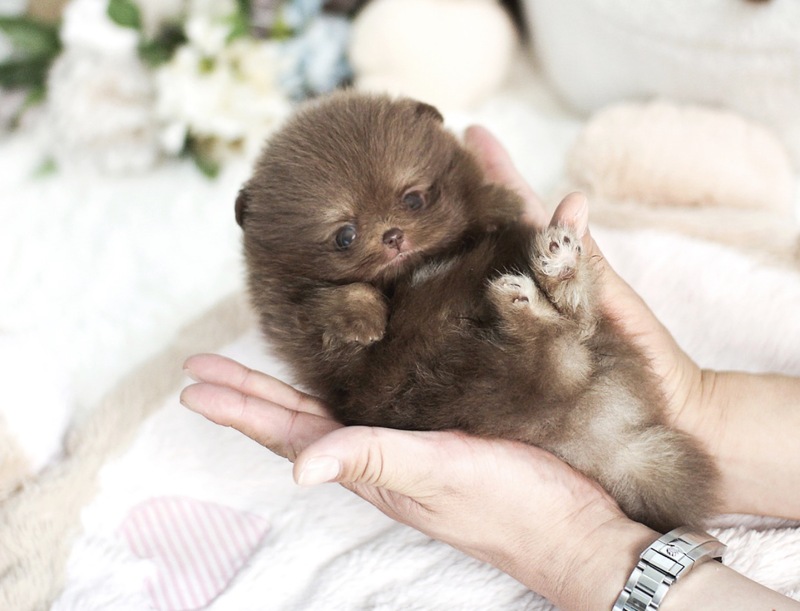 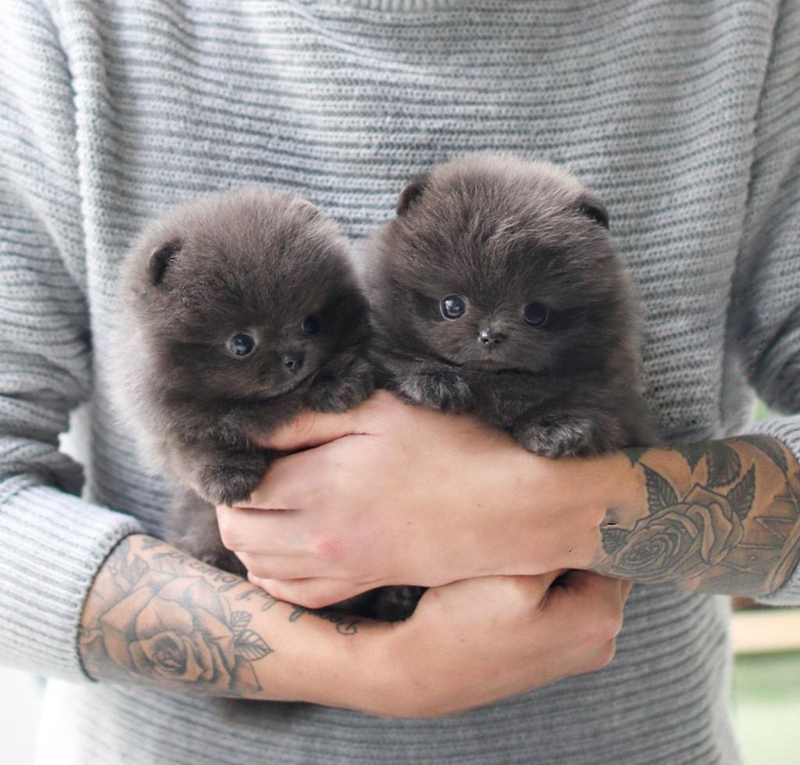 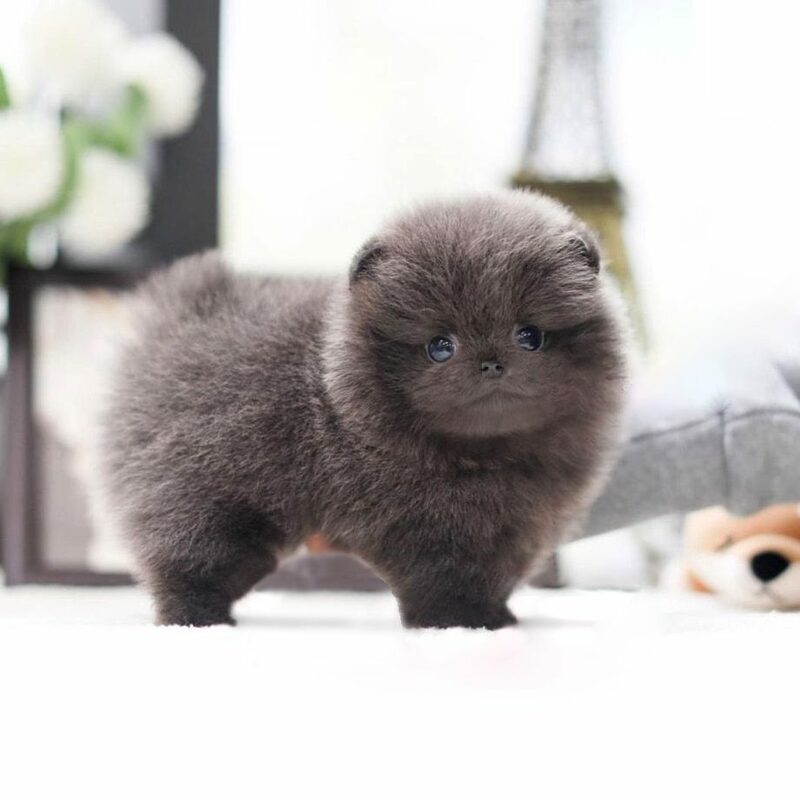 TayTay is a rare chocolate baby Pom. 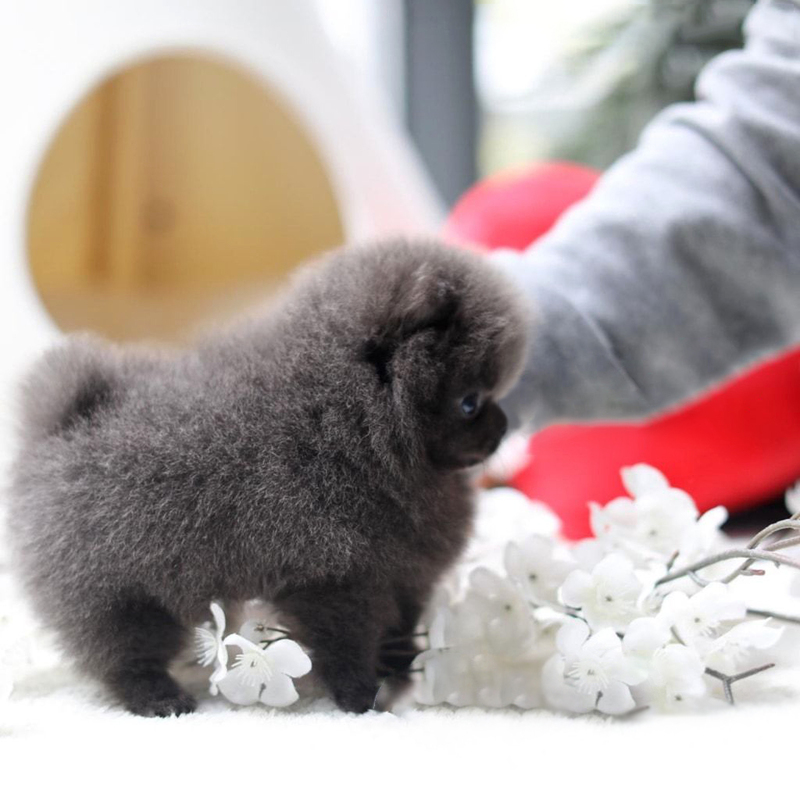 Super lush thick coat that looks amazing when she is prancing around. 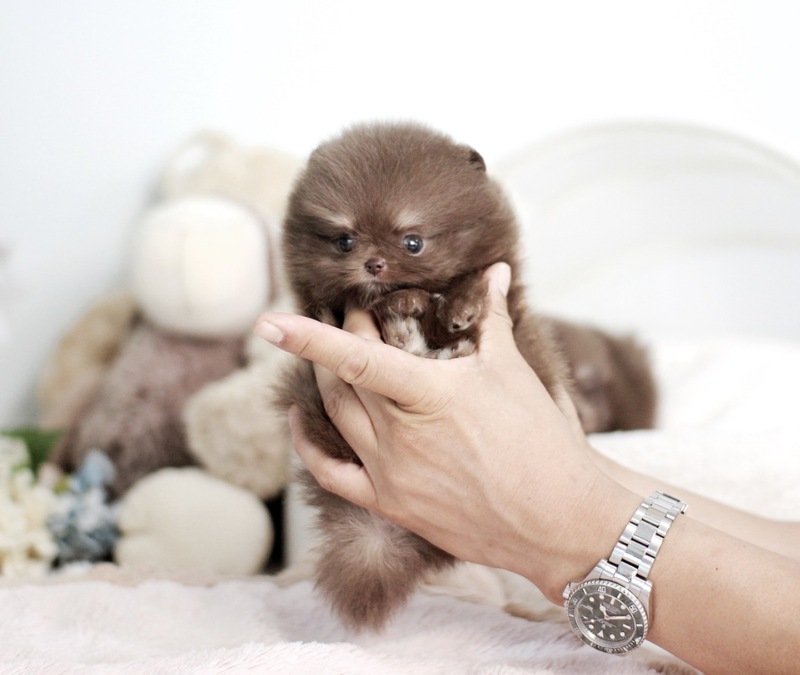 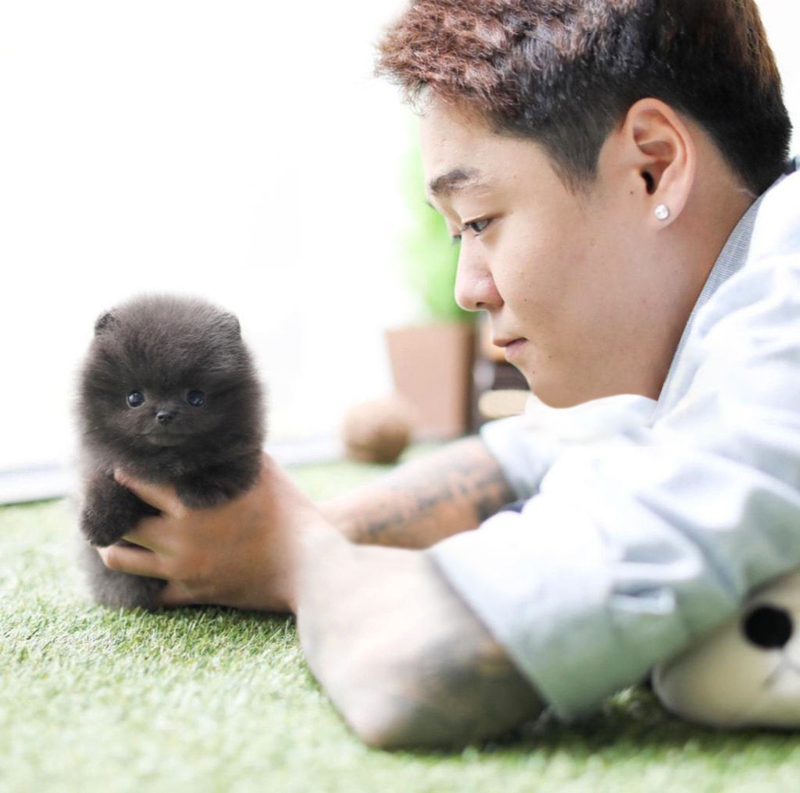 As always our Poms have a short little nose, and square compact body is known as a ‘teddy bear’ look. 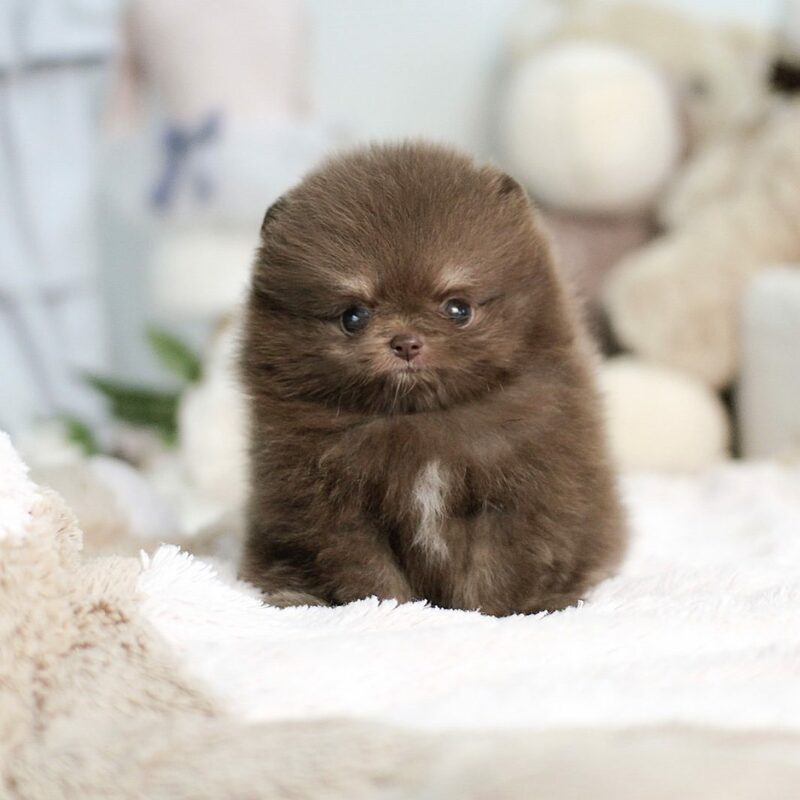 This chocolate color coat quality is once in a lifetime.